Image quality is obviously important to PC gamers. Spending hundreds of dollars on the fastest video cards doesn't make much sense if your monitor causes even the most beautiful games to look washed out. The fast pace of many PC games also carries its own unique demands. If a monitor can't keep up you may notice ghosting or a slight lag-time between your game input and a corresponding result on your monitor. There are some monitors that stand out from the crowd for PC gamers. Join us as we look for the best monitor for a gaming PC. 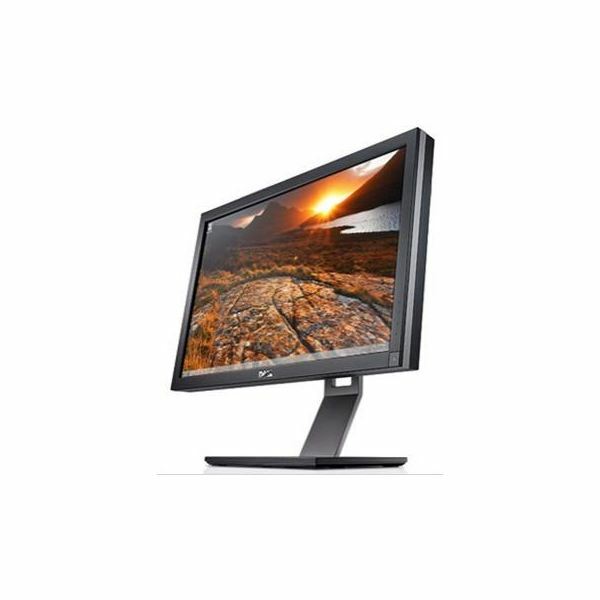 The Ultrasharp line of Dell monitors has long been among the best whre image quality is concerned. This is because they use an IPS display, which offers better color reproduction and better viewing angles than a TN display, the technology that most monitors use. Ultrasharps have traditionally appealed mostly to digital artists and image editors, as it is able to produce a fuller spectrum of a color than a normal monitor, making the images on this monitor more realistic. These benefits also apply to games, however – there's really no other monitor on the market, besides other Dell Ultrasharps, that look as good. The resolution of 2560×1440 helps as well. Traditionally, Ultrasharps have been questionable as gaming monitors due to high response times and ghosting issues. The U2711, however, has a response time of 6ms. Although not the quickest, response times have a floor below which any improvements are rather pointless. 6ms is more than adequate for gaming. You'll find the only actual disadvantage is the price. You'll have to pay about $1000 for this monster. That's no small chunk of change! 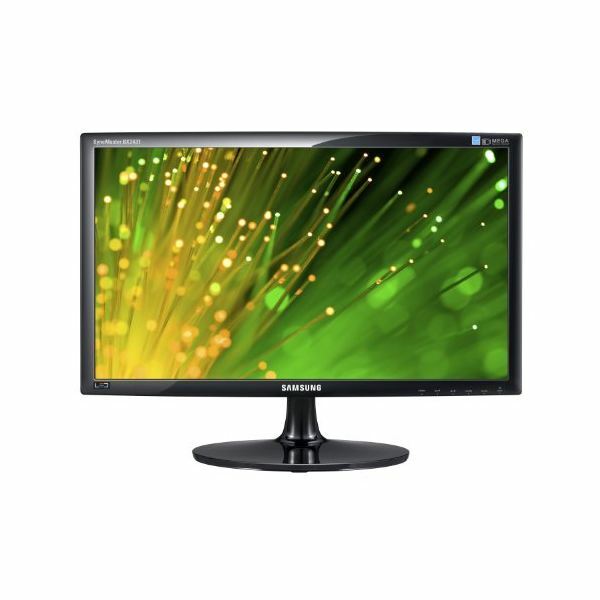 A 24" LED backlit monitor, the BX2431 is one of the most well-rounded monitors Samsung, or any company, currently has on the market. LED backlights have been used in HDTVs for awhile now, and have dramatically improved the black-level performance of LCD TVs. Now, LED is filtering into monitors like the BX2431 and having the same effect. While the BX2431 uses a TN panel, its viewing angles are a bit better than normal thanks to a new proprietary panel tech that Samsung is calling MagicAngle. The raw specs of this monitor are impressive, as well. The response time is just 2ms, far more than adequate, and the resolution is 1920×1080. Although the image quality of a TN panel display like this can't hope to compete with an IPS display like the Ultrasharp, the BX2431 represents the best TN tech can offer, including a far better price of just $250. Big monitors are great, but always necessary or practical. If you're looking to game on a smaller display, either because you've limited space or because limited money, the ASUS VE228H is worth your consideration. 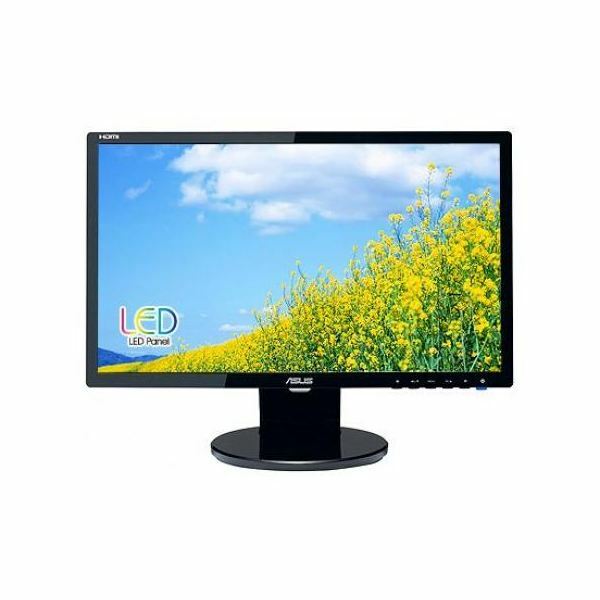 This 21.5" monitor offers the latest technology including LED backlighting. Despite the small size of this display, the resolution is 1920x-1080 – equal to that of the 24" Samsung. This means the pixels on the ASUS VE228H are packed very close and the image is very sharp, which really makes details stand out in games with high-resolution textures and high-polygon 3D models. But since this is a small monitor, you receive all of this goodness for just $160. That's quite the bargain. Hopefully one of the monitors above will fit your needs. If you don't find what you're looking for, keep the following information in mind. Monitors that are ideal for gaming usually have low response times, a high display resolution, and the latest backlight technology. You may have to hand over some extra cash to obtian monitor with all of this, but you'll be rewarded by more vibrant and beautiful PC games. After all, the image quality is the reason you began looking for the best monitor for gaming PC. Don't buy anything less than what you need! All images taken from press material released by the product manufacturers.